Grammy Award winning, multi-platinum songwriter, vocalist, and frontman Scott Stapp has announced his upcoming album, ‘The Space Between The Shadows’, is set for July release by unleashing a bombastic 1st single, Purpose For Pain. With a new outlook after the biggest fight of his life – five years and counting – one of rock’s biggest names roars with a driving, introspective new single. 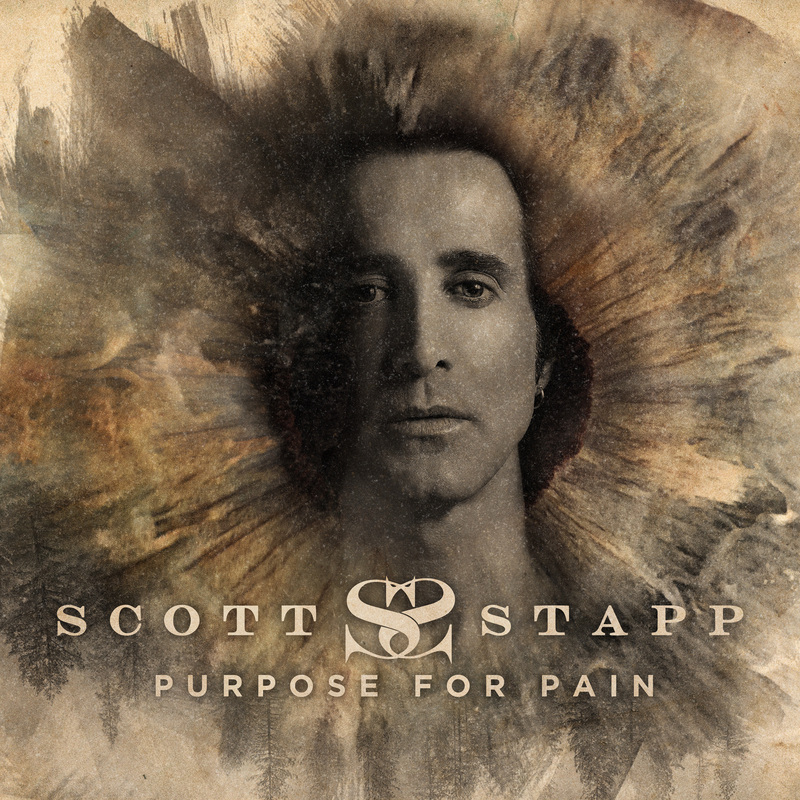 Purpose For Pain is the first song from Scott Stapp’s upcoming album that documents a five-year journey to find meaning – and redemption – in a world where shadows lurk and the space between is a gauntlet towards the light. The Space Between The Shadows is Scott’s manifesto of lessons learned in the six years since his last release, yet listeners will find their own solace, hear their own frustrations, feel hope, revelations, victories and losses. The album’s first single, Purpose For Pain, is an apt opener with a universal message of finding meaning during life’s darker days. “Purpose for Pain is about seeking a higher meaning, a spiritual mentality when dealing with our struggles and life’s painful moments,” says Scott. Scott Stapp is known as a Grammy winning songwriter and frontman for Creed (over 50 million albums sold worldwide), and for his work as a solo artist who released the platinum-certified ‘The Great Divide’ (2005) and ‘Proof of Life’ (2013) which featured his first solo Billboard #1, Slow Suicide. His evolution, both personally and professionally, now reflects a powerful vocal style from an artist with a strong sense of purpose in sharing the silver lining of his survival. As such, he is an inspiration to others who struggle with the often over-lapping illnesses of addiction and depression. Scott Stapp’s With Arms Wide Open Foundation helps military vets and their families with issues of drug addiction, PTSD-triggered mental health issues and suicide prevention. In 2017, the Florida Association of Broadcasters awarded Scott Stapp with the Florida Service Award and in 2018 he was inducted into the Florida Music Hall of Fame.